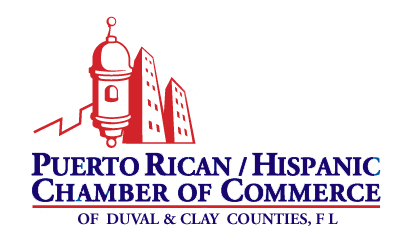 Our Board - Welcome to the Puerto Rican Hispanic Chamber of Commerce of Polk County! 40 plus years in merchandising , marketing , sales , management and the arts. 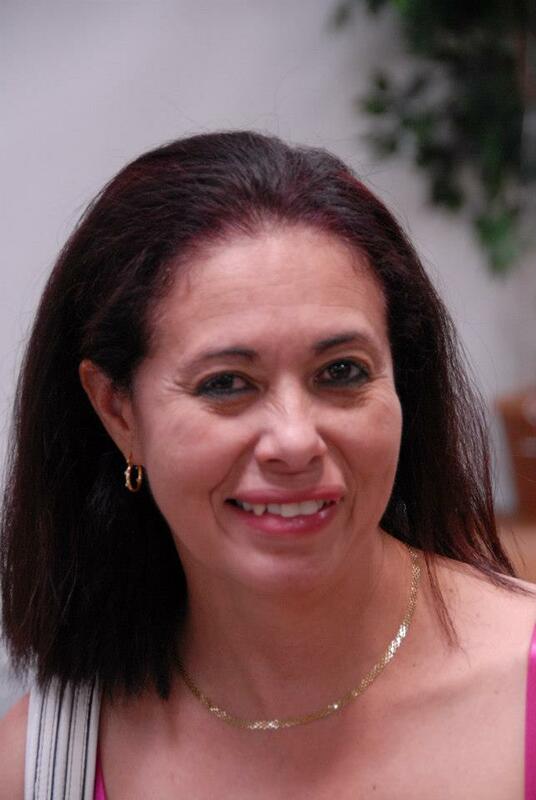 Mrs. Rivera de Ramos founded the PRHCCPC in 2007. Launching a chamber of commerce for those small businesses wanting a voice where there was none. Bringing with her a background plus expertise and trained by top companies such as : JC Penney , Marshall's , Macy's , Lladro , Pajama Company of America and now in private school education. Has helped her in all the areas needed by a professional to lead a group and chamber. Anita as many call her look to her for guidance and mentoring when it comes to building a chain of networking. Her extensive knowledge in procuring merchandise , costing and product development has allowed her to use these skills to in turn help her community of PRHCCPC members. Born in Puerto Rico. Currently sits on the Board for The Central Florida Speech & Hearing Center, Polk Academies Board, Vice President of LULAC Council of Central Florida # 7265 and is a member of P.A.C.E. / Polk Association of Chamber Executives. The above assist all chamber presidents in selections within their individualized chambers for board and committee leaders. Look out for new Chamber Sister opening soon. All posts for Board and Committee posts are selected by President / Founder Mrs. Rivera. There are no ELECTIONS held according to the by-laws established on MAY 2007.  President suggests and selects individuals based on experience , current membership standings and goodwill behavior towards members and board of the PRHCCPC. Advisory & Board of Directors along with President of that particular chamber have final say of selections. Board bodies of President , VP , Secretary , Treasurer and Sergeant at Arms are the only Board positions. All other posts are currently filled except with some that are specific in nature. 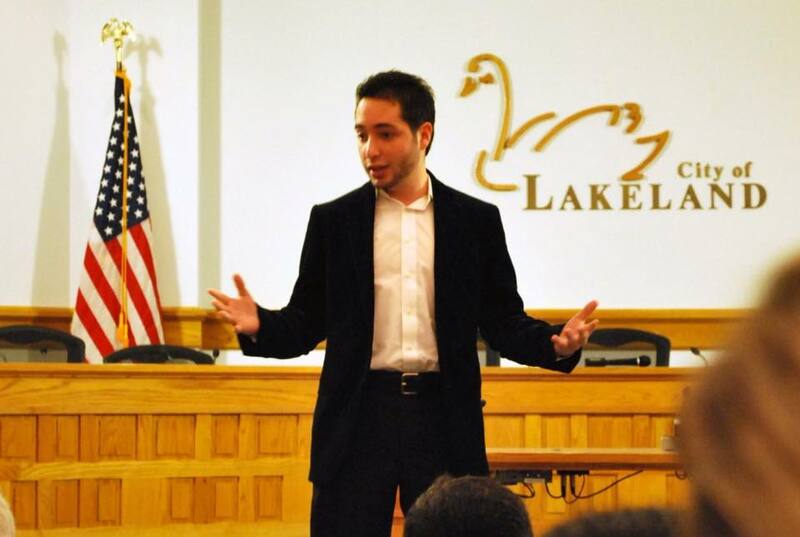 Committees are also filled by selections of the President & Founder of chamber. None of these posts are salaried except President according to by-laws. ** All positions will go through an appointed process through the President and it's Board of Directors/ PR/Hispanic Chambers Roundtable (smaller posts all others selected by President/Founder).All held positions have a TWO Year tenure (some maybe more years and will be appointed accordingly by the President & Founder).Also an application and /or background check maybe performed (where deemed needed). Resumes will be taken within six months of posts tenure. All posts begin their new tenure in/on January of the coming year of selection.All selected and appointed must abide by the Board/Members Rules of Engagement. Benefits for such posts membership for the tenure of your post** - all appointed will receive a 2 years membership FREE. Community of Volunteers: we are in dire need. Please contact our offices. We give out DOUBLE Community Service Hours to High School Students. Contact Alberto Rodriguez at 863-838-1034 and ask about participating. We also accept INTERNSHIPS/EXTERNSHIPS for current college students,, no pay is included.